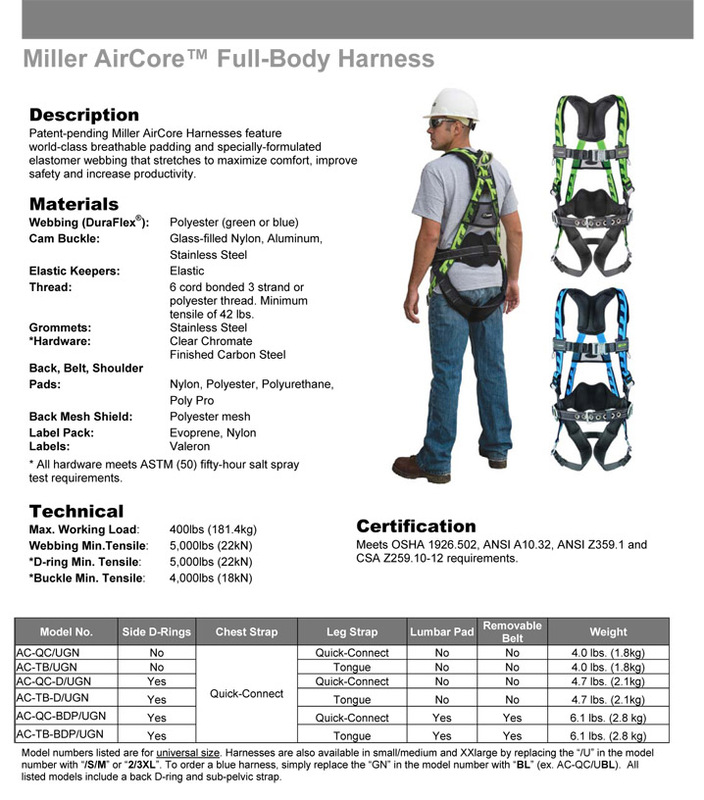 The Miller AirCore harness with DuraFlex webbing is a lightweight, full-body harness designed with breathable padding to promote airflow and reduce heat and moisture entrapment. 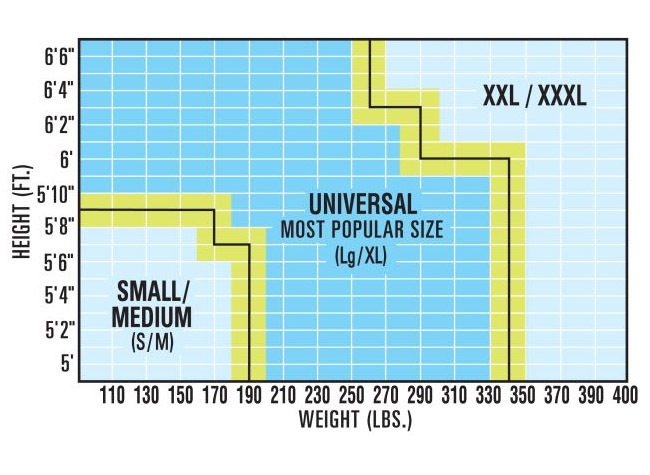 The DuraFlex webbing keeps the wearer comfortable, dry and visible while allowing flexible movement. 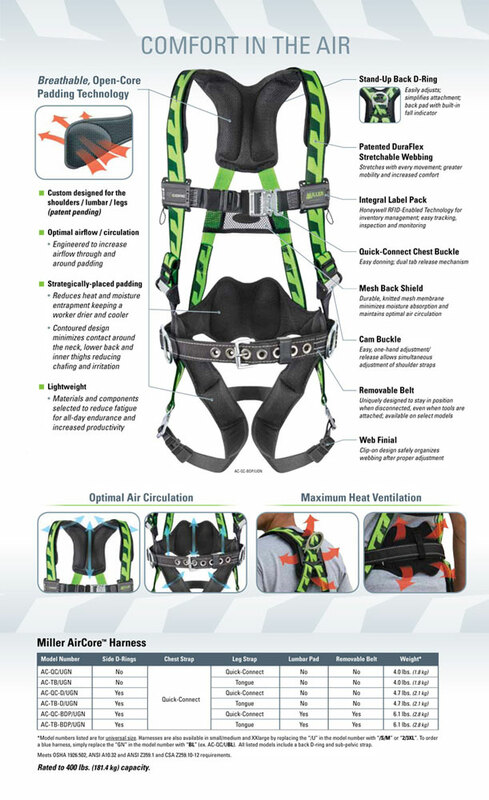 This Miller AirCore Harness model comes with your choice of QC buckles or side d-rings and QC buckles.